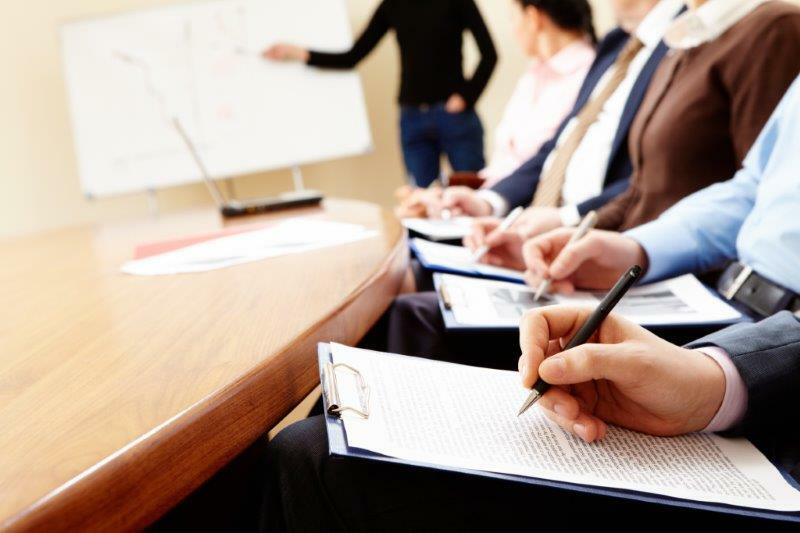 A great compliance training will get your employees inspired to remain compliant in the office. But after the initial excitement wears off employees forget what they learned in the training and go back to business as usual. Maintaining the standard set in the training is where the real work begins. Read More.